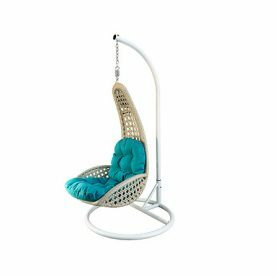 Angel by Higold is a rocking armchair perfect to furnish your garden or your terrace. 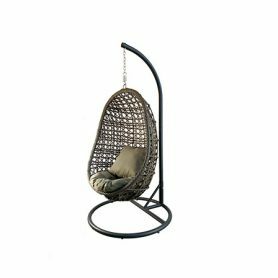 Its seat has a simple but very graceful shape and is embellished by the Rattan wooden body, an elegant and resistant material. 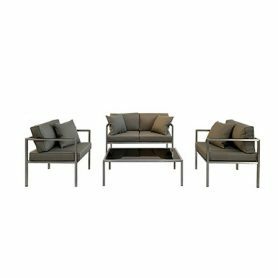 Higold is a company that produces luxury outdoor furniture items. 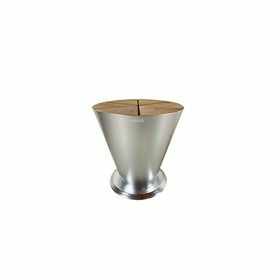 Icoo by Higold is a coffee table-container with an extremely original and modern design. It is perfect to use on your terrace or in your garden as a table for leaning cocktails on or snacks but also as an ice container for refreshing drinks. 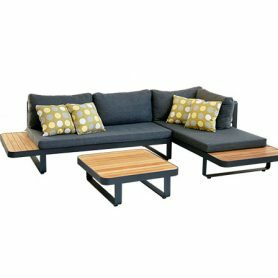 Higold is a company that produces luxury outdoor furniture items.